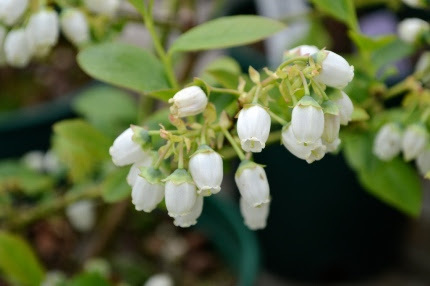 Blueberry flowers cover our plants and will produce delicious fruit this summer! and beans. We have blueberry bushes laden with flowers that will give you fruit this year. We have LOTS of edible fig plants, many sizes, many varieties. I put mine outside on Mother’s Day and they have been out through the cold and wind and look fine. Horseradish, ginger root, goji berries, elderberries, raspberries, blackberries, strawberries, ramps, onions, watermelons, cantaloupes, and did I mention herbs??? share with you how to prepare, amend, and feed your soil to grow a bounty of delicious, nutritious veggies. Sue knows soil and she knows a LOT about growing food. Come with your questions! 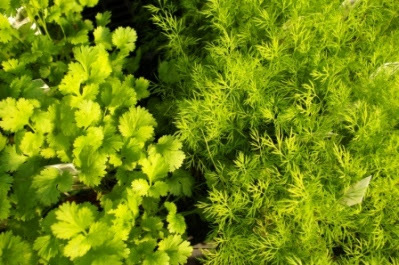 At 11;30, Sandy Merrill will talk about A Baker’s Dozen of Herbs. Many of you may remember Sandy from Grow Day a few years back. She taught a workshop on microgreens and then stayed and talked herbs with us for most of the afternoon. She is a first class herbalist and has taught me so much. On Sunday, Diane St. John will give a talk entitled BEE Ready for the Butterflies. We are already up and running, raising Eastern black swallowtails in the shop and releasing them in the gardens. Diane will explain what you should be planting NOW to encourage and support the butterflies that make your yard their home. 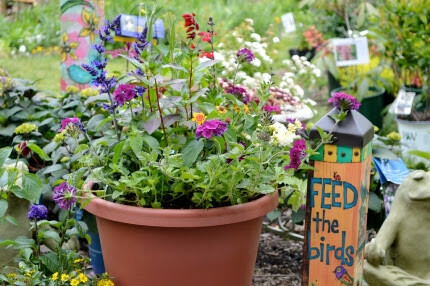 This stunning container garden is designed to attract hummingbirds (and butterflies too). 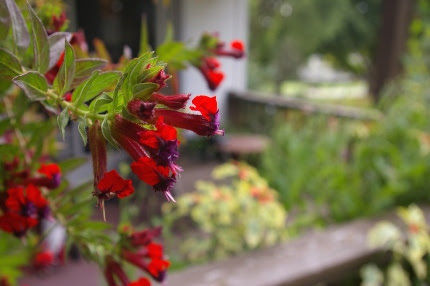 It contains Cuphea, Verbena, Salvia ‘Mystic Spires’ and ‘Van Houttei’, and more. Put this on your deck, sit back, and watch the magic happen. Besides edibles, we are packed to overflowing with the best selection of unusual annuals that we will have all year. Don’t hesitate if you are planning to snag some of the cool stuff as my crews and I are planting truckloads of annuals every day in our client’s gardens and containers as we approach Memorial Day weekend in less than two weeks. So many of our annuals aren’t showing any color right now. In many cases, you have to know what you are looking for (perhaps having grown it in previous years or observed it at Natureworks). On the left is Leonotis leonurus, lion’s mane. 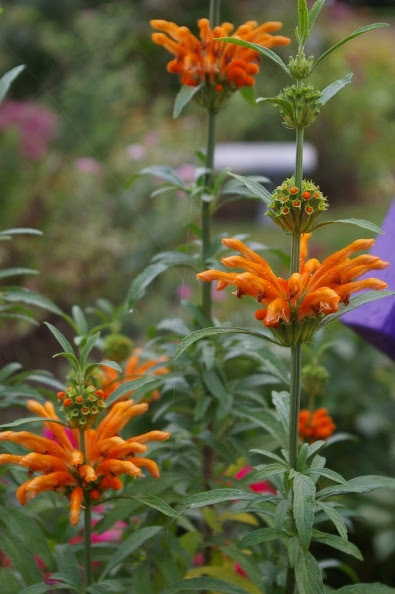 This flowers in late summer and fall, at which point it is one of the most talked about plants in our gardens. We carry dozens of types of tender perennial Salvias, another category that may not all be in bloom…but just wait! 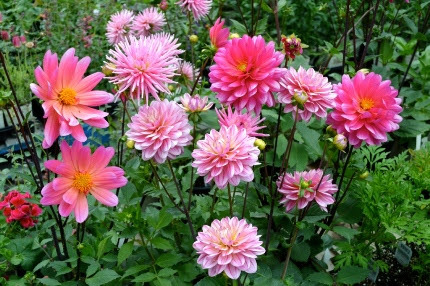 They are happiest during the heat of high summer, when many other plants melt down. Varieties such as ‘Wendy’s Wish’, ‘Van Houttei’, ‘Indigo Spires’, and ‘Black and Blue’ are the backbone of many of my summer garden designs. hung a moss basket of Cuphea ‘Batface’ on my deck. On Monday of this week, I saw my first hummingbird in my yard, nectaring on Nepeta. I told myself I HAD to get my containers planted this week so they get comfortable coming close to where my husband and I sit. If you want to get YOUR containers planted this week, register for our Container Planting Party this Thursday evening. We will be serving herbal iced tea and participants are welcome to B.Y.O.B. and party while they plant. We will have potting stations set up and my staff will assist you in designing and planting your containers. Bring your friends, enjoy, and leave the mess behind for us to clean up. Registration information can be found below. 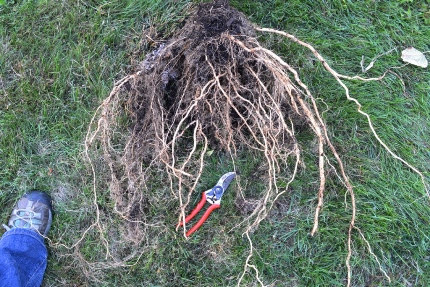 Diane photographed the root system of her tomato plant when she pulled it out in the fall. Organic compost and fertilizers really DO make ALL the difference! Are you feeding your veggies and containers right now? It makes a HUGE difference. Diane was bragging about her giant garlic plants. Last year I made the mistake of not watering or feeding my garlic enough in the spring and it was quite small when I harvested it in July. Not this year! 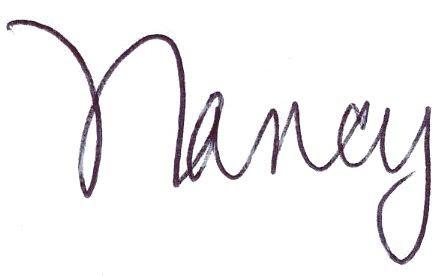 I am totally paying attention. She shared with me a photo of the ROOT SYSTEM of one of her tomato plants when she dug it up late last fall. Wow! As Sue Lavalle will tell you this Saturday, the soil feeds the roots and healthy roots mean healthy plants and abundant harvests. Diane waters with Neptune’s Harvest alternating with Organic Plant Magic. I do the same thing, but occasionally put a pinch of Pro Gro along side of my vigorously growing plants as well. Don’t forget to feed regularly. It makes all the difference. The moon is full this coming Saturday and that usually signals, for me, that the frosts are ending and the really warm weather is beginning. I was so completely exhausted after working over 65 hours last week that I didn’t have the energy to even pick out, never mind, plant my own warm season tomatoes, peppers, and eggplants on my day off. Pulling some weeds was about all I could muster up the energy to do. 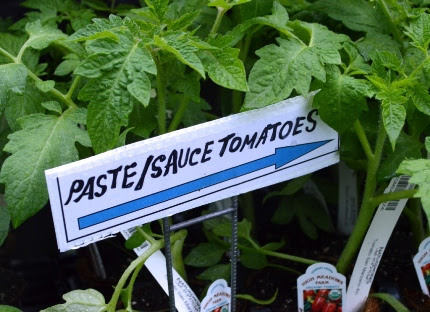 Not this week- I have to get my San Marzano’s put aside before they are gone! Seeing holes in your rose leaves? Turn them over and look closely- the rose sawfly larvae are flat, tiny, and the same color of the leaves. They can defoliate a rose in less than a week. Keep an eye open for the rose sawfly which I discovered attacking my rose leaves this weekend. A single spray of Neem works quickly to stop this from making your rose leaves into Swiss cheese. Other pests can be controlled using our “army” of beneficial insects. What other garden center can you visit where the refrigerator not only contains the lunches of the staff but also ladybugs and lacewings. The praying mantis egg cases are kept on the counter- last Saturday one hatched before my eyes.